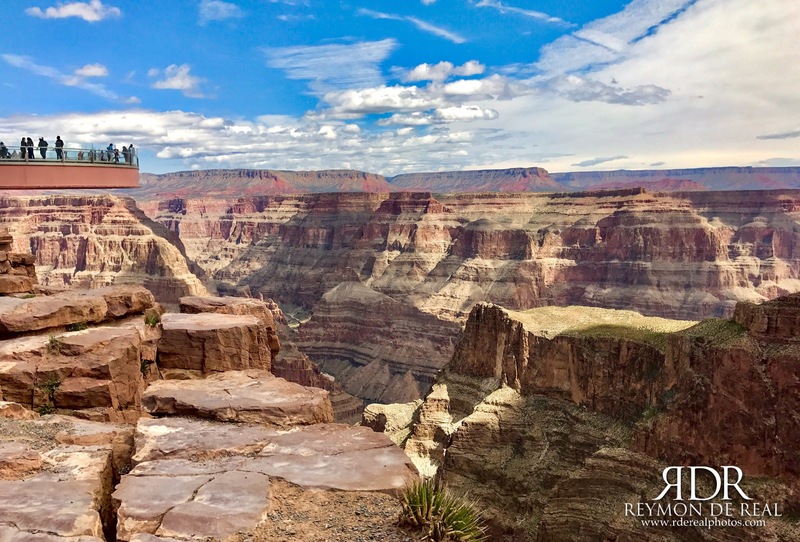 A trip to the Grand Canyon in Arizona is something one must experience once in a lifetime. This beautiful work of art by mother nature exposes about 2 billion years of geological history. Last week I revisited the west rim of the Grand Canyon and brought my parents with me to see it for the first time. My father, who is a National Geographic aficionado, had the grandest time of his life. Meanwhile, my mother who had a few good screams everytime my father walked to the edge of the canyon thought it was an experience of a lifetime. The park is inside the Hualapai tribe reservation and thankfully they opened a section of the canyon for public viewing. At the site, a skywalk was built so people can walk on glass floors above the canyon for some gut wrenching experience. We opted not to try it as my mother was not excited on the idea of walking on glass floors. Also, I wouldnt’t be able to bring my camera or my camera phone on the skywalk. Instead, they will have to take your photos and you buy them for a premium. I am not a fan of altering natural beauty. I always believe that the Grand Canyon is best experienced by standing at the edge of the canyon with both feet firmly on top of those billion-year-old rocks. By the way, I took this photo using my iPhone 7 Plus.